Windows are more important than simply pieces of glass that let you look out of a room. From different frame materials to curtains and blinds, you can make a window an artistic expression and a main feature of your home. Aluminium is an interesting choice for windows because this is a sleek and contemporary frame that requires little upkeep. The maintenance is very low and there will be no rusting, rotting or chipping. The aluminium frame is slimline so this is a chic look for a minimalist style home. It can also improve the light that comes in due to the slimness of the frame, as it allows for more glass to be exposed. uPVC window frames are energy efficient frames that require little maintenance. They are excellent at retaining heat as the material has multiple chambers. They are also secure thanks to the lockable nature of uPVC windows that give three times the locking area of standard windows. This window material comes in a range of different colours so the window frames can suit your home décor. The sleek design means corner joints are subtle too without any ridges to collect dirt, which makes them easy to clean and attractive. 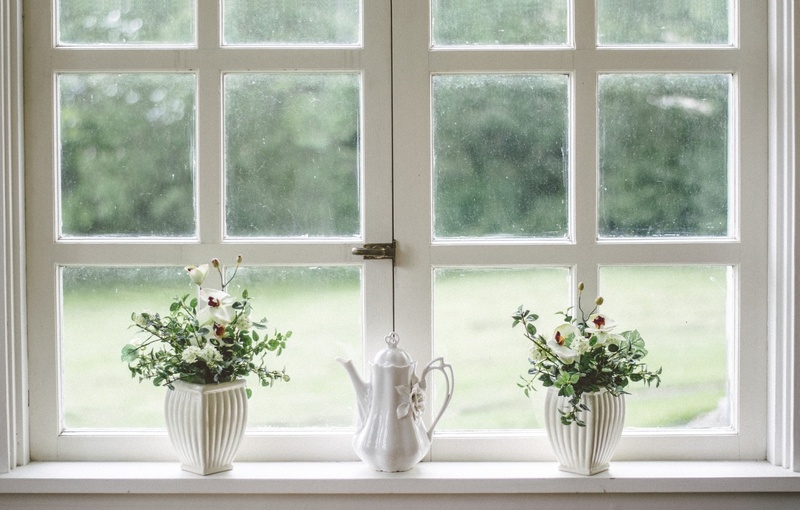 Although modern uPVC and aluminium windows are popular, there is also a demand for traditional sash windows. These stylish retro design windows are charming and give a period look that is ideal for older properties. You can also reduce noise with sash windows by having a ‘hidden’ window added without the need for double glazing. It can be possible to choose toughened glass, too, to improve security, while reducing heat loss. 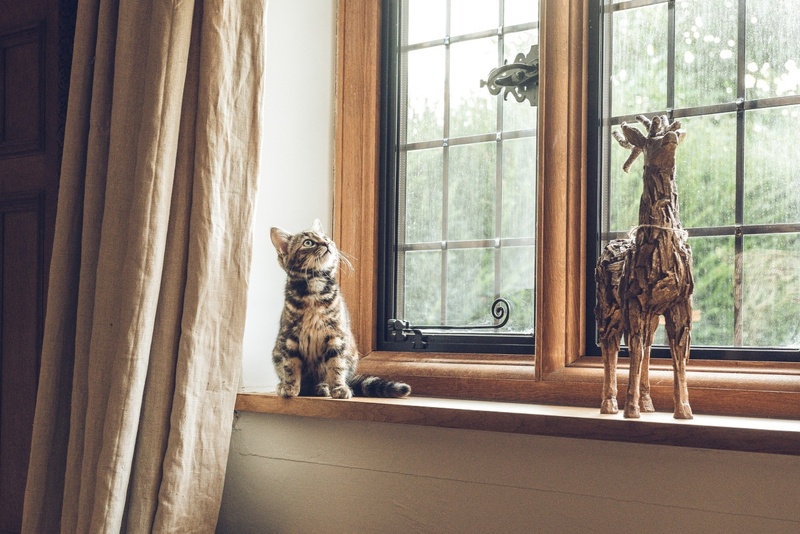 Many homeowners also like casement windows, such as those available at https://www.firmfix.co.uk/windows/casement-windows and other stockists. These are windows attached to the frame by hinges at the sides. These are efficient, reliable and highly versatile for any home. After choosing your window frame material, you can think about the curtains and blinds. These can make all the difference to the look of your home, adding a touch of contemporary chic or classic retro style. Rich velvet curtains are lovely for colder weather and keep out the chill, while light coloured blinds can work well for a modern room in warmer months. Next: What Is A Landlord Management Software And Why Would You Need It?